September 16, 2010 is a day of celebration for Mexico. Today they celebrate 200 years of Independence from Spanish rule and 100 years since the Revolution began in 1910 and ousted dictator Porfirio Diaz. Its a chance for Mexicans to celebrate all over the world. We’re not Mexican, but tonight the Madtini labs is hopping with the sounds of Mariachi, awkward dancing and of course ice-filled cocktail shakers. And I swear another couple of these El Diablos and we’ll be brave enough for a round of amateur bullfighting. 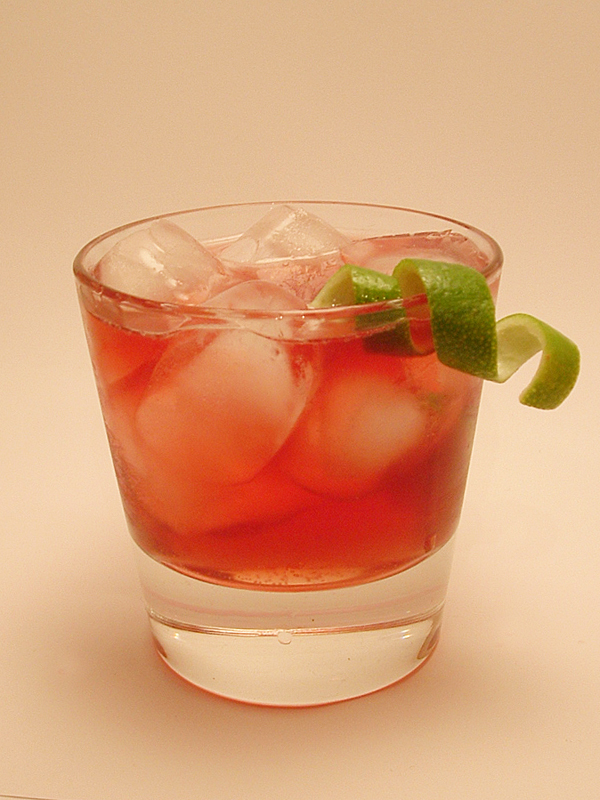 Combine tequila, creme de cassis in a cocktail shaker with 3 ice cubes. Shake vigorously and strain into a rocks glass full of ice. Add in lime juice and top with ginger beer. Garnish with a twist of lime.